Welcome to Family Hearing Care! At Family Hearing Care, we understand the impact that losing your hearing can have on your enjoyment of daily activities as well as relationships. Our practice prides itself on taking care of each patient as if they were our own family member to receive the best possible hearing outcome. We focus on continually serving the hearing needs of our community with dedicated hearing care. In this process, our practice demonstrates disciplines and values to ensure fair and personalized hearing care for each patient. Our mission is to enhance our patient’s quality of life by providing the most state-of-the-art hearing device technology and evidence-based audiological practices. 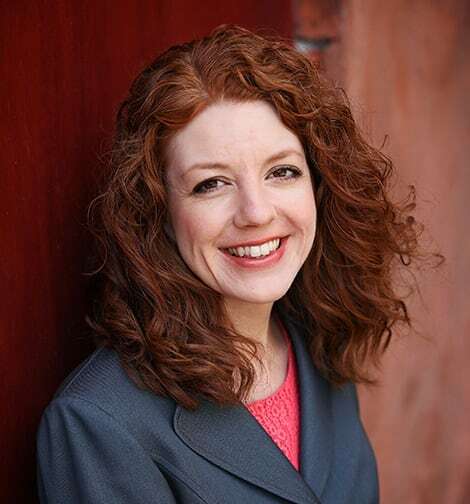 Dr. Kelsie Tomlin, Au.D. is a Doctor of Audiology who has practiced for over five years. Dr. Tomlin is thrilled to have the opportunity to take over Family Hearing Care from a retiring audiologist. Family Hearing Care has been the leader in providing outstanding hearing health services since 2000. Through a family-centered approach, Dr. Tomlin is dedicated to the prevention, assessment, and treatment of hearing loss to individuals of all ages. It is her mission to connect those with hearing loss to their loved ones. Our Audiologist will fit and program your hearing aids to your individual needs. To Help You Live Better! We offer the best value on advanced hearing aid technology. 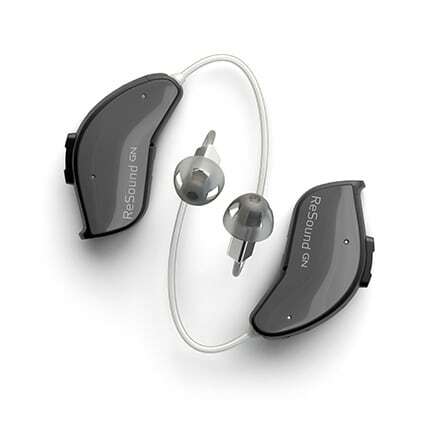 We work with most major manufacturers to provide an extensive selection of hearing technology. We will work with you to find the right devices to fit into your lifestyle, budget and needs!